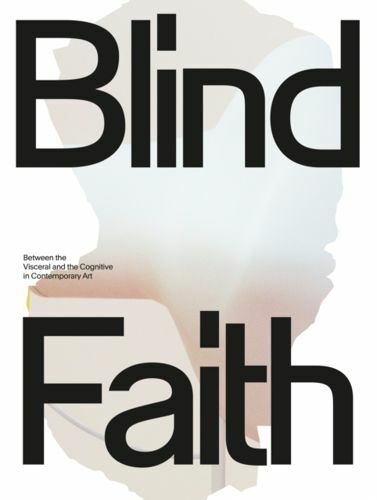 At a time when society seems to have given up believing in facts, relying on a sense of "blind faith" instead, the body and mind binary has gained considerable importance in contemporary art. Thought-provoking texts as well as stunning visual material of works by some of today's most acclaimed young artists are brought together in this highly original volume that investigates issues of the body and mind in a moment when "reality" has become an increasingly loaded term. Artists included in the book are Ed Atkins, Kader Attia, Olga Balema, Melanie Bonajo, Mariechen Danz, Cecile B. Evans, Andrea Eva Gyoeri, Benedikt Hipp, Nicholas Hlobo, Marguerite Humeau, KAYA, Hanne Lippard, Wangechi Mutu, Otobong Nkanga, Naufus Ramirez-Figueroa, Jon Rafman, Mary Reid Kelley, Lili Reynaud-Dewar, Raphael Sbrzesny, Jeremy Shaw, Teresa Solar Abboud, Jol Thomson, and David Zink Yi.